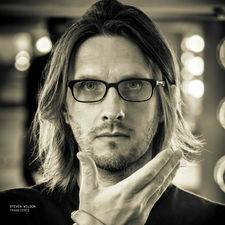 The always busy producer/artist Steven Wilson must be one of those fortunate human beings that has 25 hours a day, 8 days a week. I mean, how else could he find the time with all the things he´s working on. 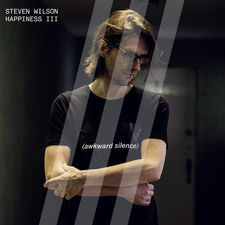 This past year Wilson has not only worked on his 5th solo album "To the bone", but also been involved in Blackfield "V" as well as new stereo remixes in 5.1 of Misplaced Childhood by Marillion, Songs From The Wood by Jethro Tull, Skylarking by XTC, Tales of Topographic Oceans by Yes and Chicago II. 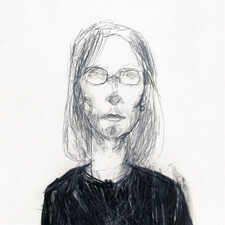 Not to mention recording a truly wonderful cover of Rush´s "Twilight Zone" on the 40th anniversary edition of 2112. 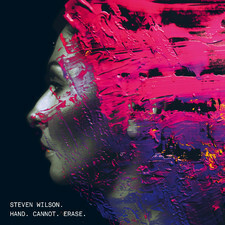 Wilson´s previous album "Hand. Cannot. 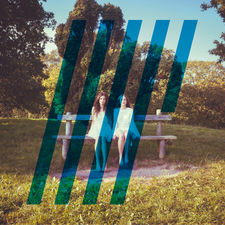 Erase" ended up on my top album list of 2015 so I´m a bit thrilled to say the least, to hear his new masterpiece "To the bone". And masterpiece it is. 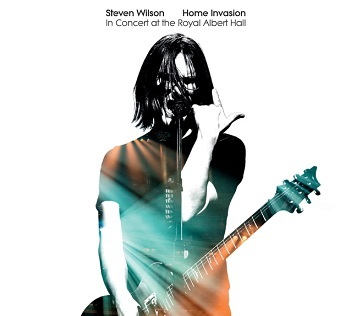 "To the bone" is inspired by the progressive pop albums he loved in his youth like Peter Gabriel´s So, Kate Bush´s Hounds of love, Talk Talk´s Color of spring and Tears For Fears´ Seeds of love, but it´s also a huge dose of the brilliant prog we´re used to hear from Wilson. 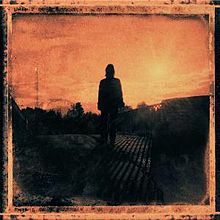 He still delivers a prog-tastic punch in solar plexus with awesome songs like "Refuge", "The same asylum as before" and "People who eat darkness". But also come with a big surprise when he´s flirting with Gregg Alexander and New Radicals on my favorite track "Permanating". 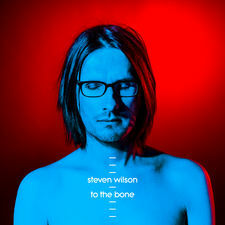 "To the bone" sounds like a mix of his previous solo work and bands like The Producers and This Oceanic Feeling.